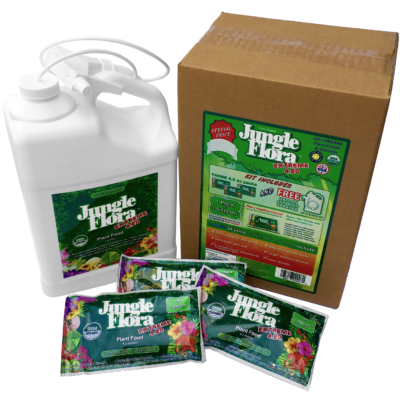 Jungle Flora 5 Gallon Tote is an organic plant food for both indoor and outdoor use. 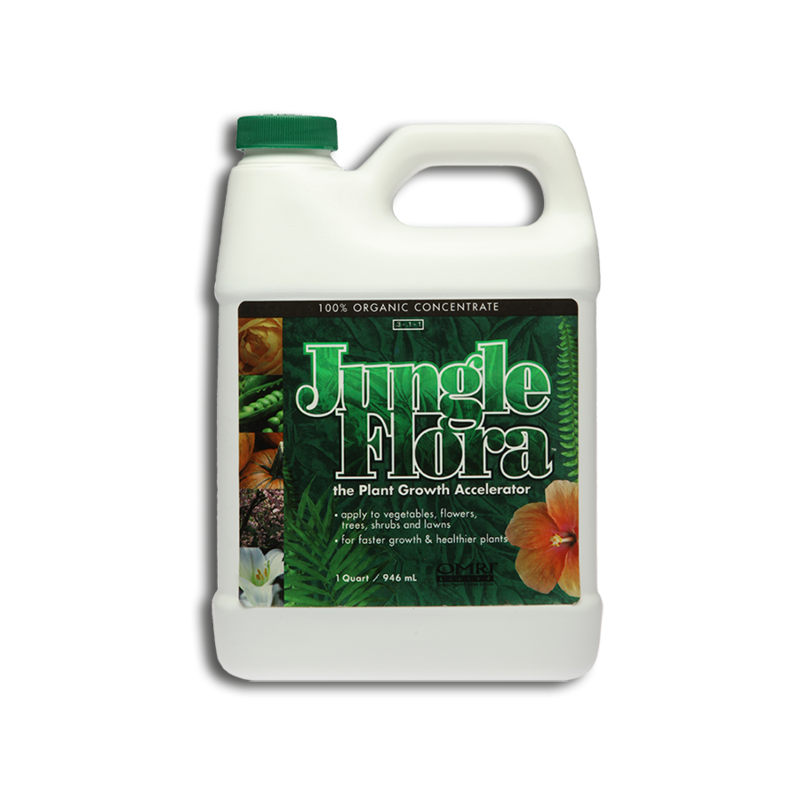 JungleFlora™ is a fermented blend of Composted Cow and Chicken Manures, Vermicast, Acadian kelp, Fish emulsion, Volcanic rock Dust, Potassium Humate and Filtered Rain Water. 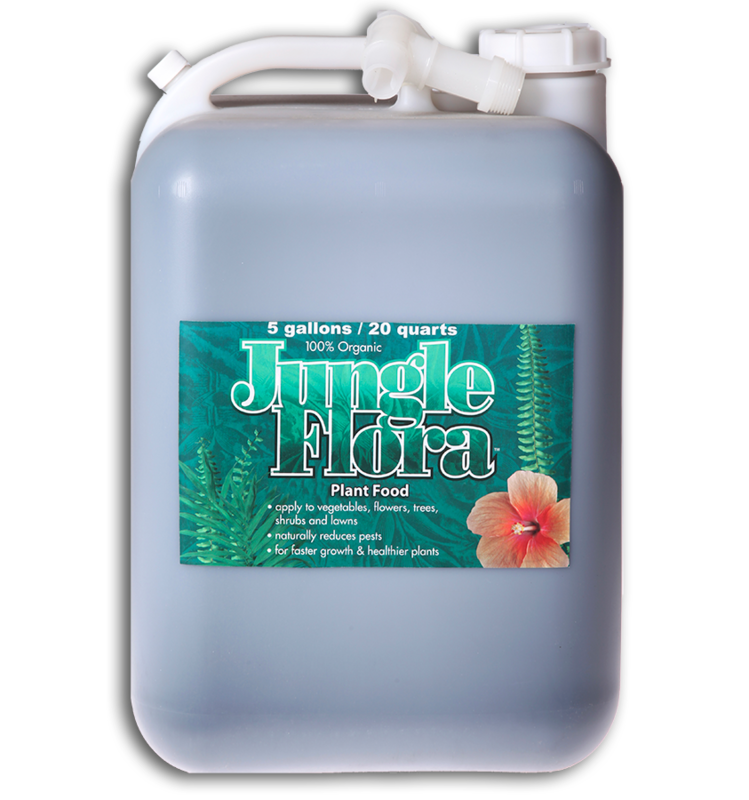 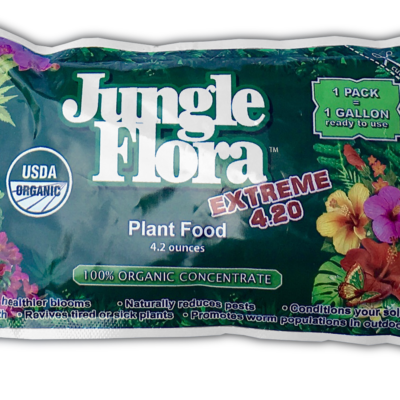 Jungle Flora 5 gallon tote concentrate makes 250 gallons.